The Aviation Safety Division (SEF) consists of safety-trained professionals spanning the domain of flight. 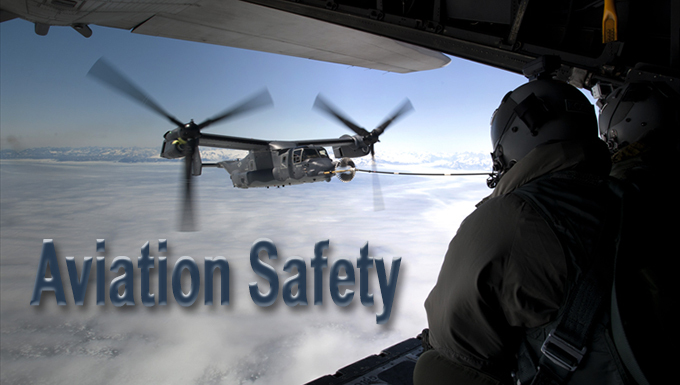 The division preserves warfighting capability by establishing Air Force aviation safety policy, promoting mishap prevention programs for all aviation assets and through the establishment of proactive safety programs. It oversees the aviation mishap investigative process, the collection and accuracy of flight safety data and the disposition of risk-mitigating actions. It provides proactive and reactive engineering and operational analyses of flight safety issues. Additionally, the division directs the Aircraft Information Program, the Hazardous Air Traffic Report Program, the Bird Aircraft Strike Hazard Program and the Mishap Analysis and Animation Facility.